2. 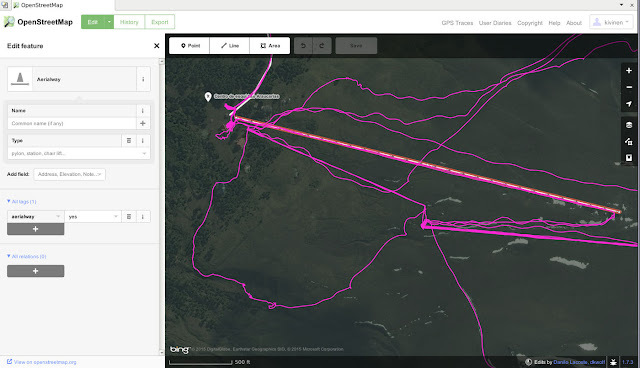 Copy the GPS tracks from the device to your computer. 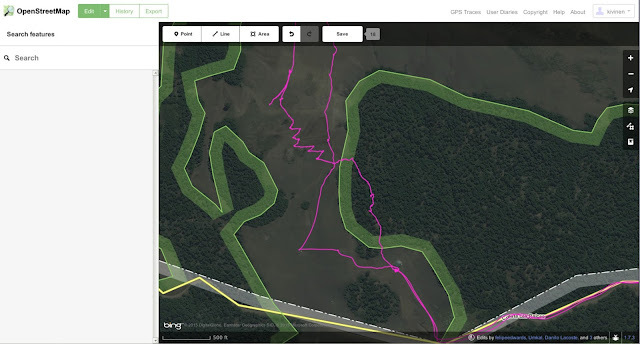 For instance, on a Garmin the tracks are in the Garmin/GPX or Garmin/GPX/Archive directories. 3. Go to openstreetmap.com, log in, zoom in to correct area, and click edit. 4. 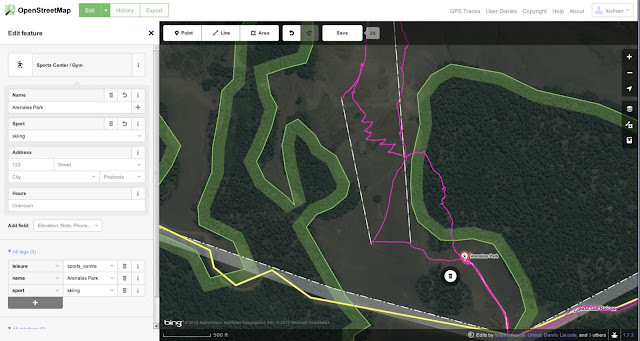 Open map data tab from the right, and click on the magnifying glass next to the "local GPX file" text and select your track. You can only have one track loaded at one time. 5. Now you have map and your track overlaid. 6. 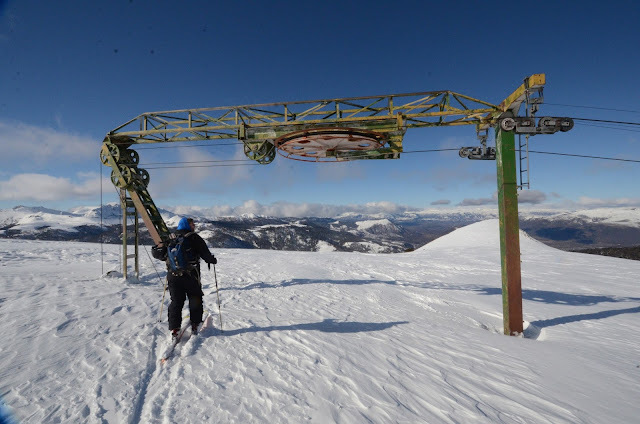 Check if there is errors in the existing slopes, lifts, or other features. If there are, fixing those errors is useful. See http://wiki.openstreetmap.org/wiki/Piste_Maps for information what information slopes and lifts should have. 7. 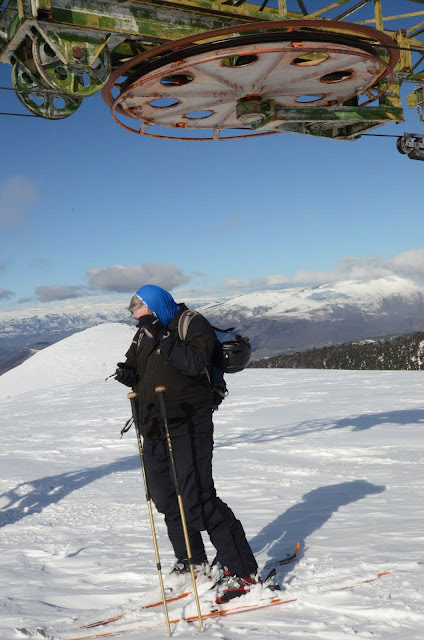 For the lift at Araucarias, Tero changed the type from generic aerialway to Chair Lift, added Occupancy, and marked that it is not heated, and does not have bubble. 8. Then fill in the information. 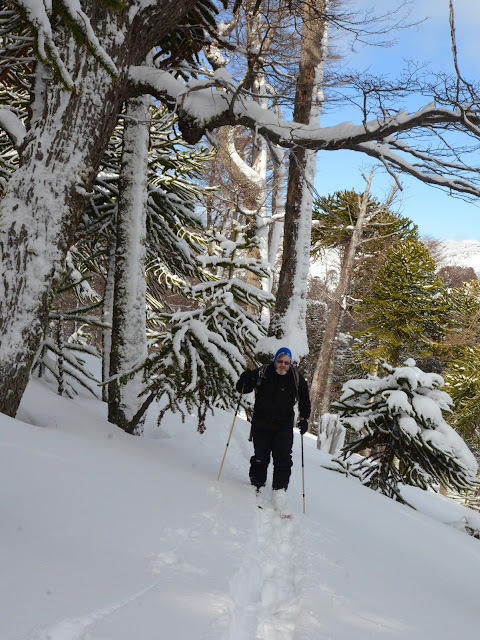 To use the Araucarias lift as example, first write "T-bar" in the search text, and pick "T-bar lift" from the list. That is it, unless the lift has a name in which case you should add that as well. 9. To add pistes do the same, i.e. add lines for it. You can normally use multiple clicks, there is no point of trying to make them too accurate, as this is just the approximate center line of the slope. 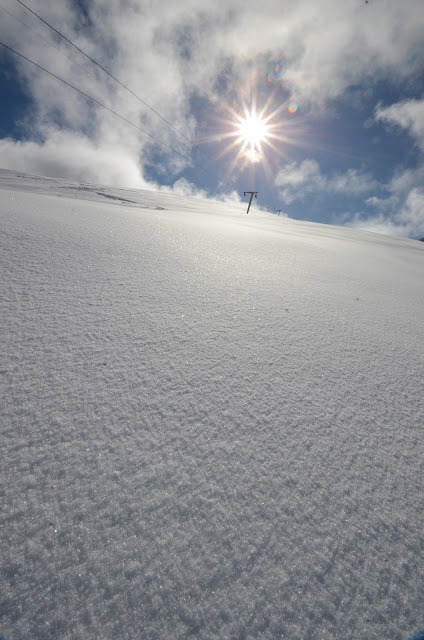 Like lifts, slopes have a direction, from top to bottom. 10. Once the lines are added, search for Piste, and select "Piste/Ski Train", and then change Type to "Downhill". 11. Add name is if the slope is named, and try to be accurate with the spelling. If there is numbers or letters for the lifts, add them as "Ref", by scrolling down on the left, and clicking "+" after the All tags menu, and then writing "ref" on the left side, and writing number/letter on the right. 12. When you have made all your changes, save them by clicking save at the top of the page, and write useful description what have you done. Photos and videos (c) 2015 by Jari Arkko and Tero Kivinen. Script and instructions by Tero Kivinen. Tämä blogi löytyy myös suomeksi. This blog is also available at blogspot.